It is disheartening to call your dog and see him run away from you. It is even shocking to come home and find the front door open or a slipped leash; telling you that your dog is not at home. She could be out anywhere but the truth is that she is not where should be: home. The first 24 hours are crucial to finding your dog. This is according to www.fidofinder.com. The sooner you begin the search the higher the chances of getting him before he goes far. If you wait any longer, the search perimeter widens and it will become harder to find her. 1. Call your neighbors and pet dedicated numbers: your search should begin with your neighbors. Call them if you have their numbers. If not, go knocking their doors and ask if they have seen your dog. Go over the local phone book and see if there is a vet dedicated number and call them. Veterinaries, pet centers and close animal shelters should be places you should call or visit before you go any farther. 2. Have someone manning your phones: if you were lucky enough to have your number on your dog’s collar then someone will be calling and you have to be there to answer. It may be a neighbor or just a passerby. It would also have been better if you had your address on the dog’s collar as well. This way, someone may get him back to you instead of calling. If you used your mobile number then carry your phone during the search. On the other hand, if you used your home landline then have someone remain back home to wait for any call. 3. Have a recent picture of your dog: as you go out to search for your dog, it would be better if you had a picture. Show it to whomever you come across your search trail. A picture is a good memory jogger and someone might remember seeing your dog. If you do not have one, print out a picture of his breed that resembles him. 4. Come along with bait: you know your dog so bring something that will get his attention. May be a ring of a bell or a squeak of a toy is what she loves. Carry it with you and use it to draw. Do not bring something that scares her. In fact, the bait should be something she knows you are happy. Need something to make him want to come! Try Barkbox! Treats and toys that he’ll love. 5. Get word out about your dog’s disappearance: if so far you are not getting any leads, it is time to widen the search circle. Websites like Craigslist and www.PetAmberAlert.com could be some good starting points. Describe your dog as best as you can. Visitors on the sites can get the word going around and many people will be looking for your dog. Your first 24 hours have yielded nothing and you are about to give up. Not all is lost yet. 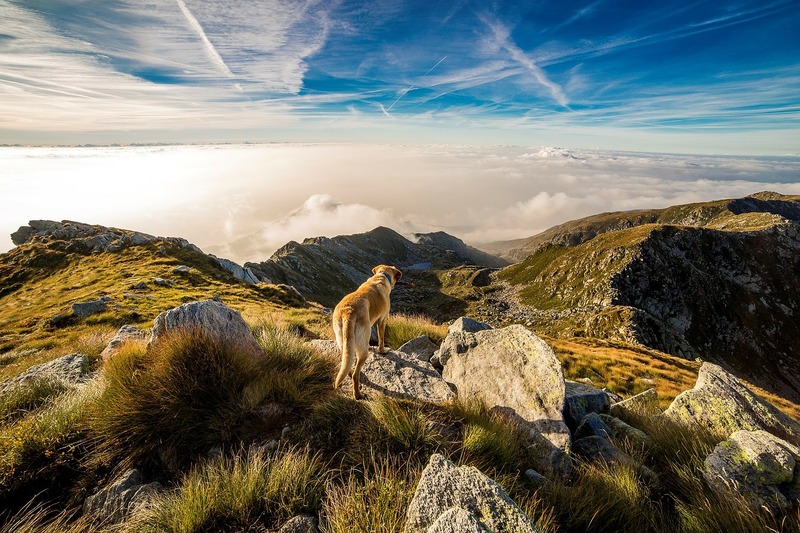 Dogs have a way to get home after their run of adventure gets boring or when they need food. He may be on his way back home. 1. Design a poster: you will need a poster to keep the search going on. Put in it a recent picture of your dog and vivid description. Include your phone number and address. If possible, announce a reward but do not mention the amount you will be giving. A meager reward will turn away people while a hefty reward will make them think your dog is so valuable and they may try selling him instead. 2. Use local newspapers: if there is a local newspaper doing the rounds, you should have the information about your lost dog. Have a picture, description, your phone number and address. 3. Revisit lost pet websites and see if someone has posted anything: it is time to go online and see if there are any leads from there. Go over possibly all the lost and found pet websites. Someone might have found your dog and put word out there. No matter how long it takes to find your dog, do not lose hope. 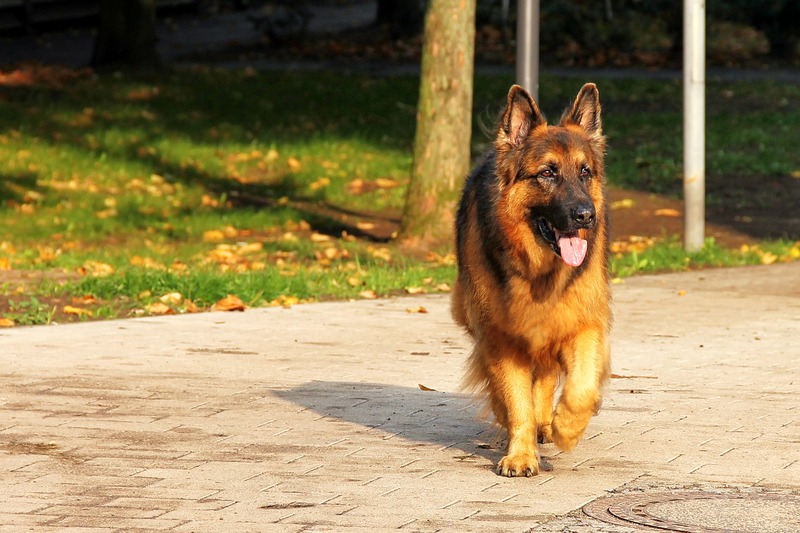 I hope this list of steps on what to do if your dog runs away helps you find your pet. After all the trouble you finally found your dog and you are like, “why did you have to give me such a hard leaving home?” I know you want to give your dog a thorough beating but that would only worsen things. You need to treat him as you would with your kid. In fact, this is the time to be very nice to him. According to www.qucikanddirtytips.com, once you find your dog you should try to understand why here ran away. This is not the time to punish her for going missing but rather ensuring that she feels more comfortable at home. 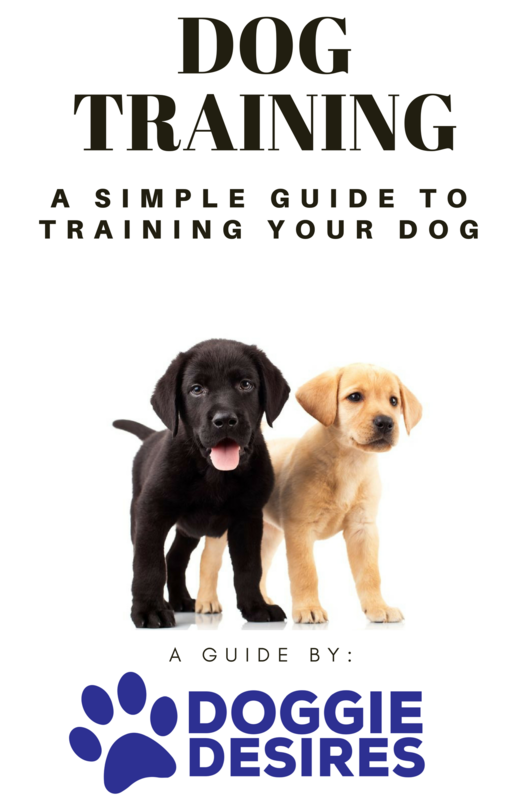 The best thing you should do to ensure that there is no running away in the future is to enrich your dog’s life at home. Reward him for the small things he does and ensure you give her attention when you are around. She will feel relaxed and any boredom to make her runaway will never happen again. There you are. 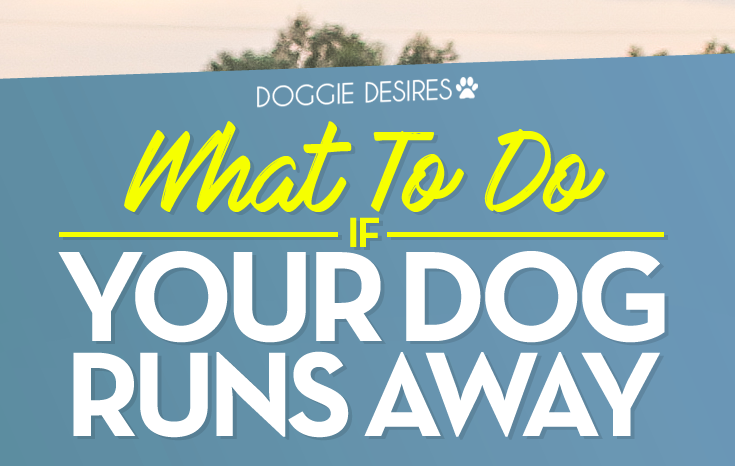 Now you know what to do if your dog runs away. These easy steps will not only ensure that you get your dog back but also guarantee you he never goes missing again. 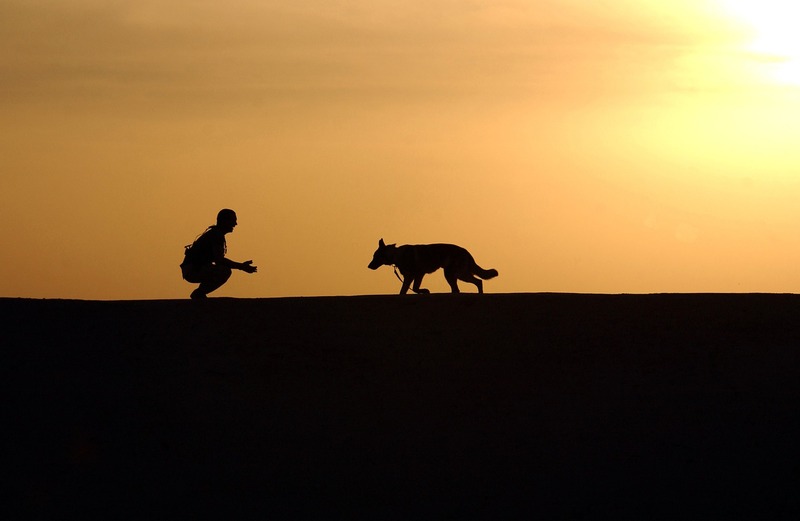 Be good to your dog and he will be a good boy that never leaves home without you.